Assassin’s Creed Odyssey is the latest installment in the Assassin’s Creed series, but this time, it uses an open world concept. There are many other open world games like AC Odyssey, but the latter does stand out for its historical references. If you have finished playing the main story of Odyssey, you may want to check out other alternatives. Here are 10 games like Assassin’s Creed Odyssey today. Whenever a discussion on the best open world game of all time surfaces, Witcher 3 always stands out. 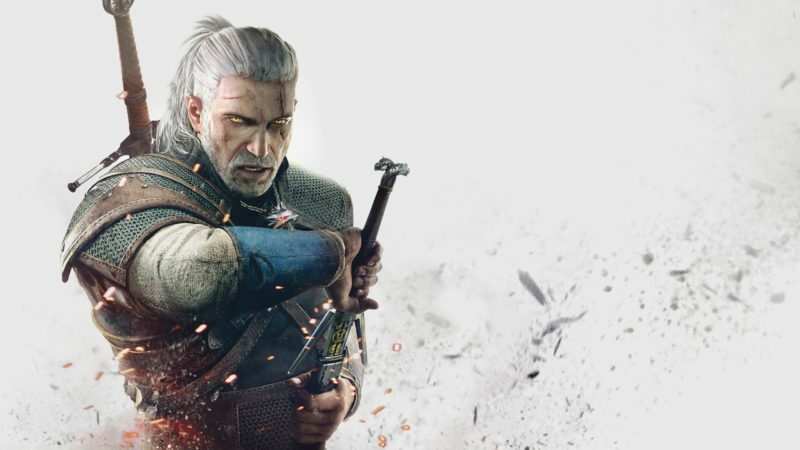 Developed by CD Projekt Red, Witcher 3 exceeded all expectations when it was released a couple of years ago. This open world RPG is set in the medieval era and incorporates elements of fantasy as well. In this game, you play as Geralt of Rivia, a Witcher (someone who hunts all types of creatures), and your aim is to find your adopted daughter who went missing. Also in the chase is an evil entity called The Wild Hunt. They will definitely pose lots of obstacles towards your journey on finding the daughter. What makes the game great is mostly the story line and it’s worth playing for it alone. The gameplay is also pretty good. If you haven’t played it yet, you should give it a try. Should you have finished the game, do check out its DLC. It’s almost as big as the main story itself, which makes it a great buy. Assassin’s Creed Odyssey may have been set in the past during the Peloponnesian period, but Horizon Zero Dawn is the opposite. This game features a world that is post apocalyptic, yet at the same time looks pretty primitive. You play as Aloy, a Nora warrior who goes on a journey to find out her true identity. The world is pretty weird, as the people in it are still primitive, but the wilderness has plenty of robotic creatures. 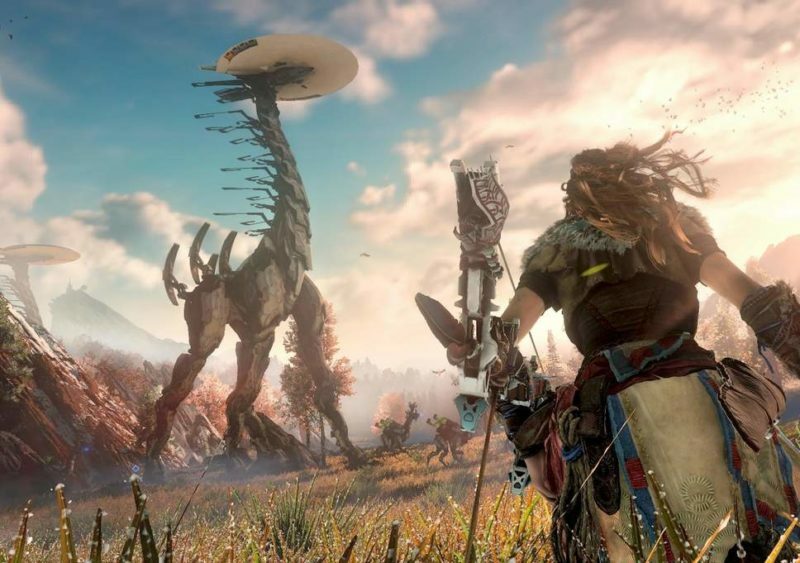 Think of it as using bows and arrows against robots, except that Aloy has more advanced weapons. You need to play the game to understand what really happened to that world and why everything is the way it is. It will be revealed as you progress in the game. As it was released some time ago, you should be able to buy the game at a much cheaper price. 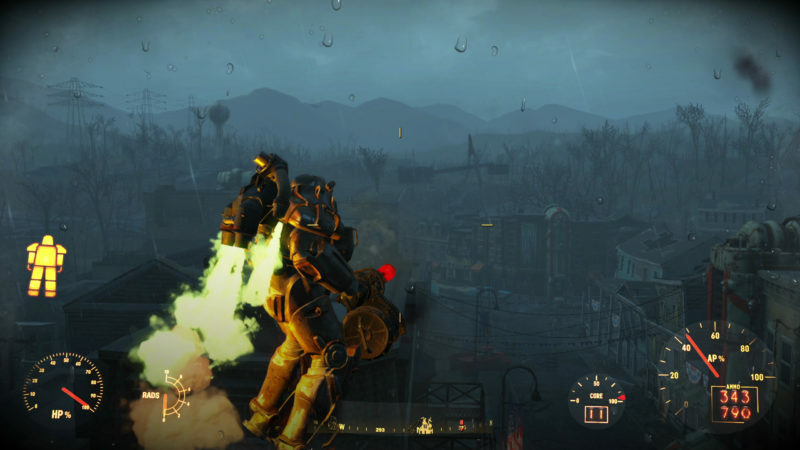 If you’re one of those who wanted to purchase Fallout 76 or did buy it and immediately regretted after, you may prefer Fallout 4. Assuming of course, that you haven’t played it yet. I personally played Fallout 76 and it’s really filled with bugs. As the servers are not that stable, you may see feral ghouls teleporting around, which means your aim will be off. Luckily, Fallout 4 is fully single player and you won’t experience the same issues as you would online. Furthermore, Fallout 4 has all of the NPCs that are missing in the online game. If you’re new to the Fallout franchise, it’s pretty much a game set in a post-apocalyptic period. It’s after the nuclear war and you play as one of the survivors who just got out of the Vault (a safe place to wait out the aftermath). Like other RPGs, you need to scavenge for items and food, craft weapons and modifications, build your own camp and so on. It’s quite a fun experience despite the lonely setting. Final Fantasy XV may not have been much of a success due to its story line, but it’s still worth playing for the gameplay alone. 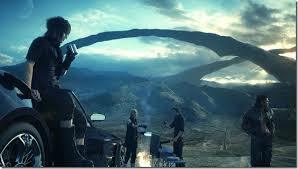 FFXV is the first in its series to introduce an open world setting with really cool graphics and moves. It no longer uses a turn-base system and you can just keep hitting the creatures and enemies. In this game, you play as Prince Noctis and you have three friends who are also sort of your bodyguards / assistants. What’s cool is that you can drive on the road with three other buddies like you’re on some road trip, and fighting monsters along the way. If you travel at night, you will also encounter even stronger demons. My personal favorite feature about the game is the summons. Like other Final Fantasy games, this version also has summons, and the summons are the coolest things ever! Unfortunately, you can’t use them too often. Another game like AC Odyssey on this list is Skyrim. Most people by now would have heard of and played Skyrim many years ago, and this game is also developed by Bethesda, like Fallout 4. 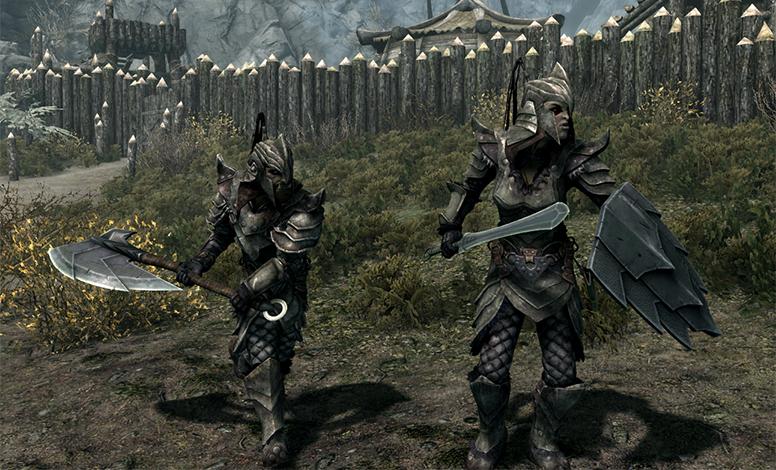 The Elder Scrolls (Skyrim for one) is probably the main reason people are still supporting Bethesda despite their recent screw up with Fallout 76. In this game, you play as a Dragonborn, i.e. someone who can actually go against dragons, and possesses certain magical abilities. It’s an open world game with pretty fun quests (even the side quests are good). You are also free to customize your character’s build, which is one of the reasons people love this game. If you’re new to the game, you may not be used to the graphics as it was released so many years ago. That being said, it’s still a game worth playing. Another alternative to check out is Grand Theft Auto V. Apart from its open world feature with RPG elements, there isn’t really much similarities with Assassin’s Creed. That being said, it’s a game worth playing for its single player alone. 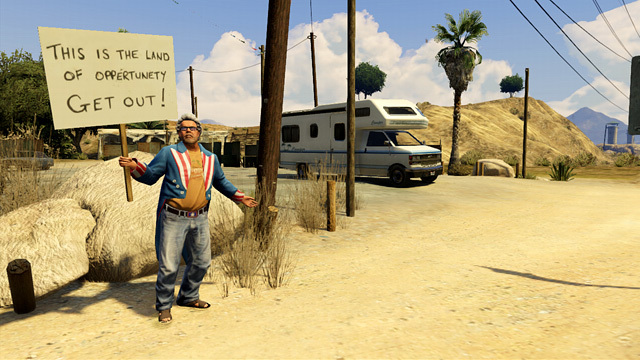 You don’t have to touch GTA Online. At all. It’s filled with hackers that may disturb your gaming experience (based on my own experience). In GTA V, you play as three different characters with different missions, but they are all connected towards the end. The most appealing part about the game is the ability to do all kinds of nonsense (including hijacking cars and beating up pedestrians). There’s so much freedom that many people prefer playing the game on a free roam rather than do missions. Next up on the list is Assassin’s Creed Origins. 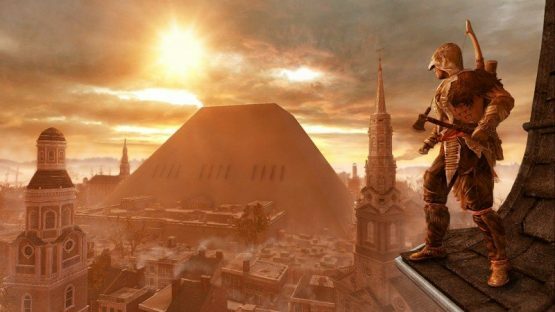 Origins is actually the first game in the AC series that is truly open world, as you can explore the huge world when you’re not doing quests. Odyssey is quite similar to Origins, and many of its features were probably taken from the earlier game. Some actually prefer Origins to Odyssey as it’s less redundant in a way. Odyssey has a huge map but its downside is that there are very similar things to do in each area. It gets boring for some players. In AC Origins, you play in Ancient Egypt where you have to unveil dark secrets and myths. It’s a journey towards finding out the origins of the AC Brotherhood. Do give it a try if you have finished playing Assassin’s Creed Odyssey. If I had to recommend one game out of all those listed here, it would be Red Dead Redemption 2. This game may not have won the GOTY at the Game Awards, but it’s still a fan favorite for many, especially Rockstar Games’ fans. It’s a prequel to the first Red Dead Redemption, despite being released later. The game is set in 1899 where you play as Arthur Morgan and you’re part of the Van der Linde gang. There are plenty of missions and side quests to do, and they’re all worth doing. Each mission is pretty unique and some is truly a great experience. Red Dead Redemption 2 is more like an experience rather than just a game. It’s pretty immersive and will draw you in for hours. 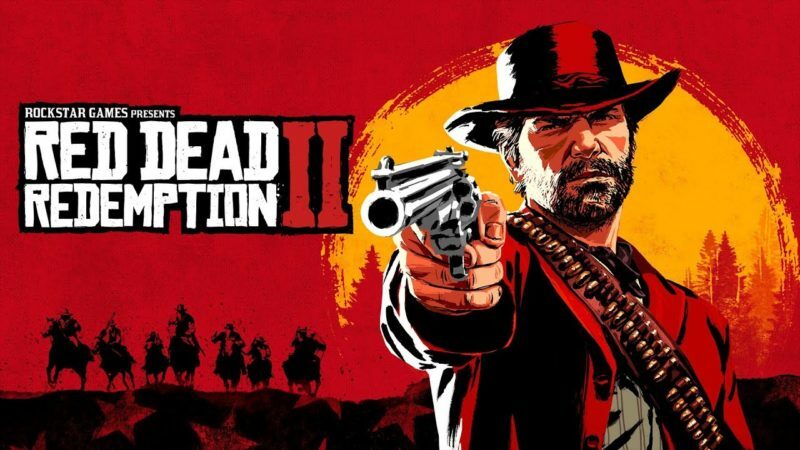 The gameplay is also quite realistic and detailed, which is why it gained the respect of many fans (although Red Dead Online was criticized heavily for micro-transactions). The character acting is also really good with soundtracks that really suit the moment. You have to play this, even if you haven’t touched the first game. Another alternative to AC Odyssey is Sleeping Dogs. This game is dubbed by many to be an Asian version of Grand Theft Auto. The story is set in Hong Kong, where there are many triads still existing and roaming freely. 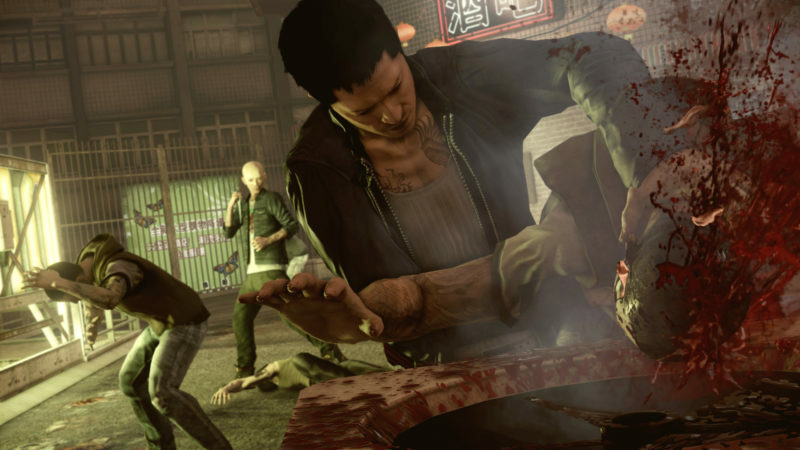 You play as a Wei Shen, a cop who goes undercover to investigate a certain triad. This game also has quite a number of missions to do, and each mission is quite a fun experience. Unlike GTA, you use more of your fists rather than guns. You are also equipped with many cool fighting moves, a little similar to Yakuza Kiwami. This game is not to be missed if you love open world games with lots of vices. The amount of profanity rivals GTA as well. The last game on this list may not be fully open world, but it deserves a mention. God of War won the GOTY in 2018 at the Game Awards, and for good reason. If you had a checklist to evaluate its story, gameplay, setting and all of the features a good game must have, God of War simply ticks all of the boxes. 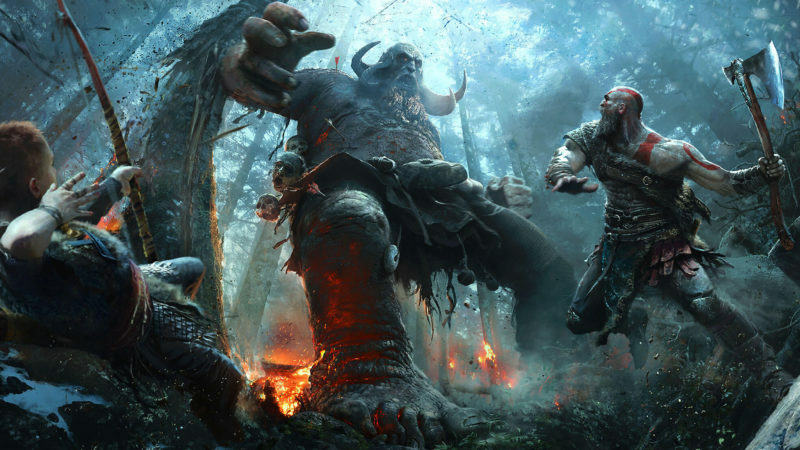 God of War is known for its hack and slash gameplay throughout the years, but this 2018 version is more than that. While the fighting and combat scenes are still top notch, it also features a great chemistry between Kratos and his son Atreus. In a way, it may remind you of Joel and Ellie’s chemistry in The Last of Us. God of War is a game not to be missed, especially if you love hack and slash games. Best games like AC Odyssey? We have listed ten alternatives to the highly popular Assassin’s Creed Odyssey. If you do have suggestions on other games that should make the list, do leave your comments below before the comment box closes.